Starlink: Battle for Atlas has now launched worldwide, and, while Nintendo Switch may not have an achievement or trophy system, there are in-game Classic Challenges that you can complete on Ubisoft Club. Whether playing the game for the first time, making contact with the inhabitants of Atlas or toppling the Forgotten Legion’s forces, you will be rewarded with Club XP, Units and Badges for your efforts. Club XP simply lets you level up your profile to complete on the Ubisoft Club’s Leaderboard and Badges can be pinned to your profile, but Units can be used to unlock exclusive Rewards for the game or to discount your next Ubisoft Store purchase. Complete all Classic Challenges offering Club Units in Starlink: Battle for Atlas. 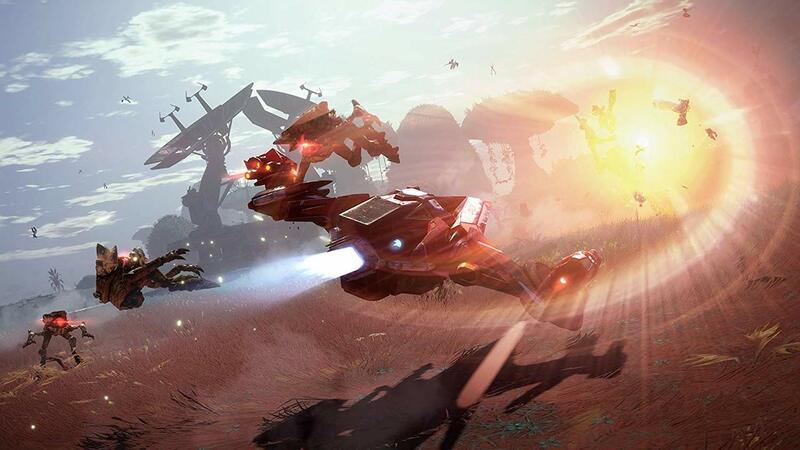 Obtain all Club Rewards in Starlink: Battle for Atlas.